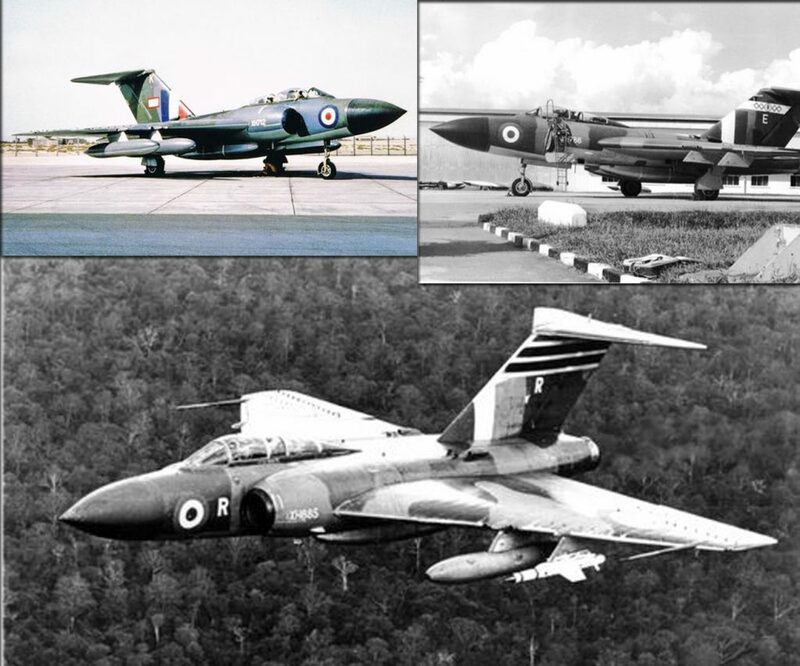 Photo album of the month, the Gloster Javelin FAW.9 with 91 images ending the saga of this aircraft. Over 200 photos of Javelin are now on line!!! This entry was posted in News on April 9, 2019 by Phil Listemann.